Ch-ch-ch-chia! The iconic jingle that brings flashbacks of leg-warmers, mom jeans and leafy green sprouts on a terra cotta pet is once again making news. The latest chia buzz surrounds the nutrients packed in their seeds that prove to be extremely beneficial to athletes, dieters and celiac disease patients. Once known only for a fad has now become the latest and greatest super food, with a wide spectrum of health benefits and a longer-lasting legacy than the “pets” they grew on. Dr. Oz first unveiled chia seeds as a key to weight loss because of their ability to absorb nine times their own weight in water and expand in the stomach. This curbs mid-afternoon cravings and provides a boost of energy. 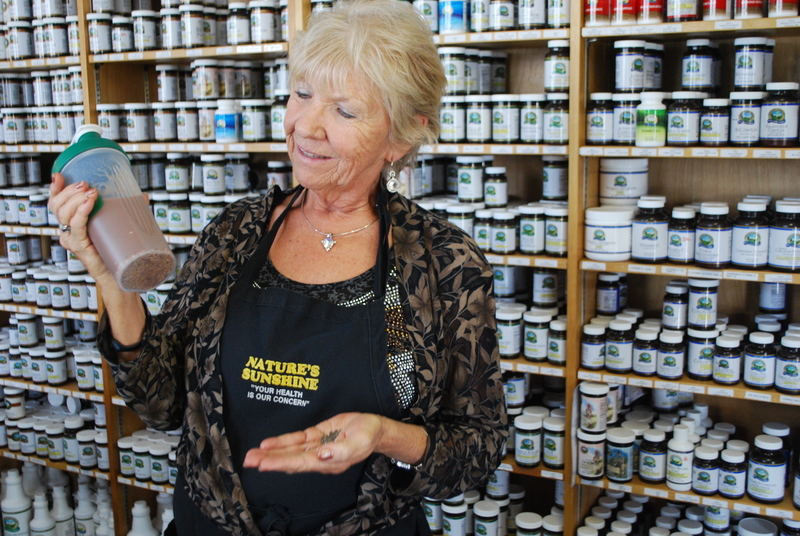 Linda Lee Clark, a nutritionist with Nature’s Sunshine of Utah, said the seeds are high in fiber, protein and antioxidants, as well as Omega 3 fatty acids. Chia is considered the most Omega-packed seed, she said. “This high level of Omega is excellent for protection of the joints, development of the brain and for easing intestinal inflammation in celiac patients,” Clark said. Pamela Mosley, a celiac patient and co-worker of Clark, also testifies to the benefits of chia. “Gluten-free eaters use chia as a way of helping their body absorb vital nutrients that cannot always be received due to their restricted diets, and they can also use it as a substitute for gluten in some recipes because it can help hold the ingredients together,” Mosely said. Chia recipes have recently flooded kitchens and stores across America. Chips, bread, cereals, bars and drinks are now available in supermarkets. Miriam Swanson, sophomore communication disorders major, appreciates that this new super food is so easy to integrate into her healthy lifestyle because of chia’s adaptability to new, at-home recipes. The next time you go to your local grocer, grab a pack of chia seeds the hidden powers these little black seeds hold.